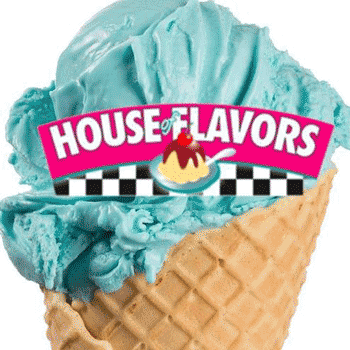 On June 11th, 2016, House of Flavors Restaurant in downtown Ludington made an attempt break the record for largest ice cream sundae by building a half mile treat. The original plan for the sundae called for it to measure 2,640 feet but the end result was 2,975 feet and ran from Park Street to Harrison Street in downtown Ludington. 855 gallons amounting to 12,825 scoops of ice cream were used to make the sundae which was served in a rain gutter and topped with whipped cream, chocolate syrup, and cherries. The event brought an estimated 12,000 people to downtown Ludington and the event required a massive need for volunteers as well as consumers, as the entire sundae had to be eaten. Moo-ville Creamery in Nashville, Michigan also made an attempt on September 17th, 2016, when they constructed a sundae that was 3,656 long. Guinness verified the attempt and Moo-ville became the new record holder. 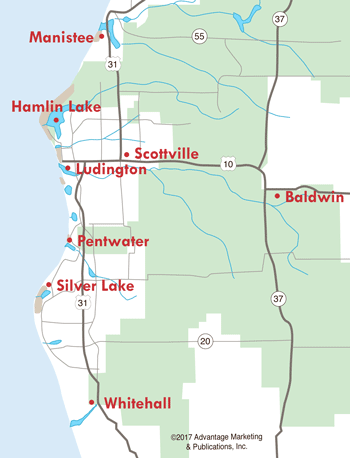 Ludington also broke the world record in June of 2017 when the Spectrum Health Ludington Hospital Foundation hosted an attempt to have the most number of people making sand angels at one time.